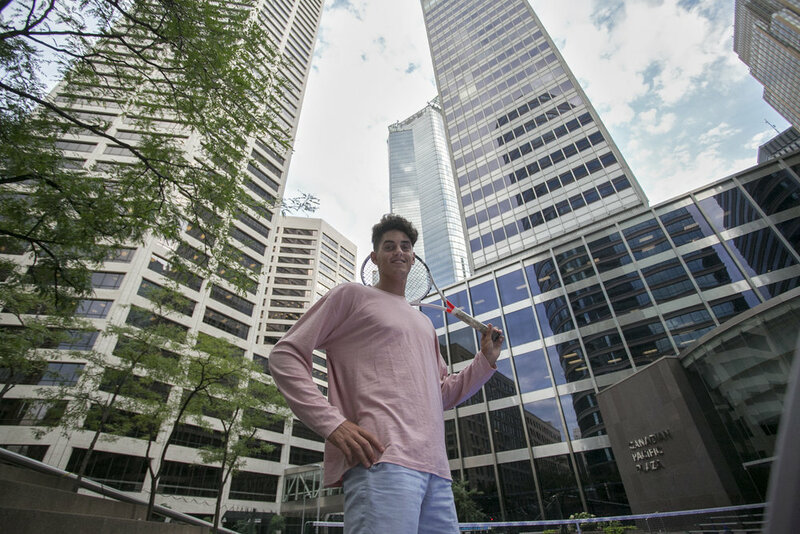 It didn’t take long after arriving in the biggest and busiest city in the Upper Midwest for Felix Corwin to make an impression. 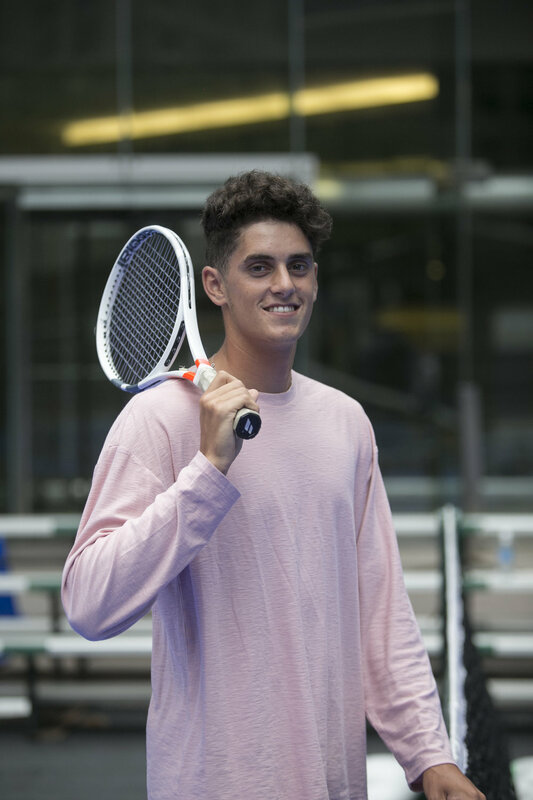 Less than a year after coming to the University of Minnesota from Elm Grove, a sleepy but picturesque Milwaukee suburb, Corwin stood as tall as the Minneapolis skyline on April 19, 2015 when his three-set, tiebreaker singles victory clinched the Gophers’ first Big Ten title since 1995. That win as a true freshman is one of Corwin’s 62 singles victories, to go along with 58 doubles wins in a career where the senior has won more than two-thirds of his matches.